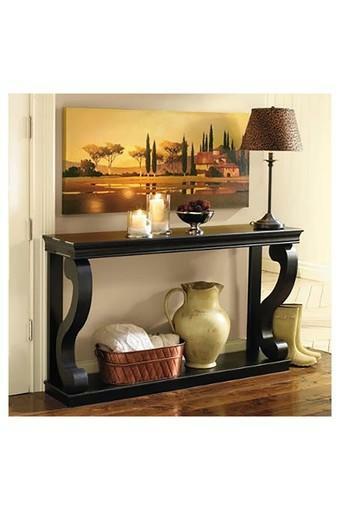 Sleek and purposeful. 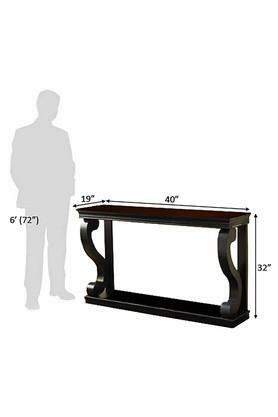 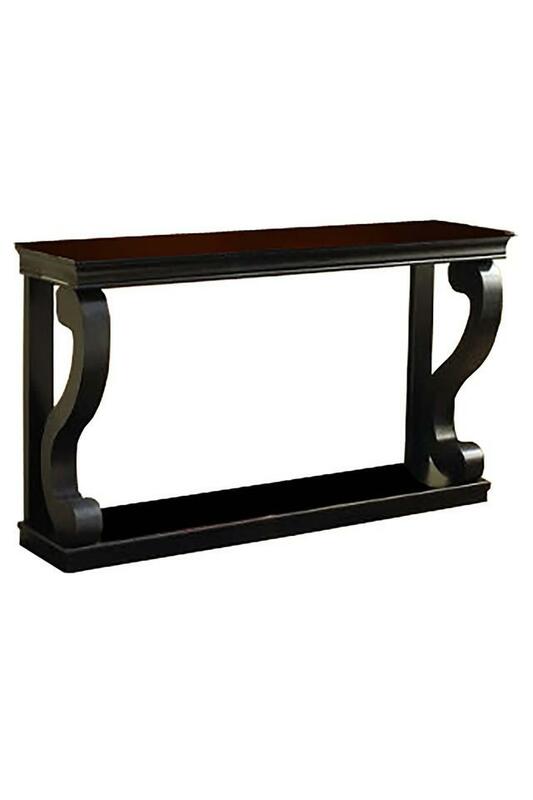 this console table will offer a handy spacing solution without overwhelming the decor. Display your collection of artefacts or other decorative items using this stylish product. 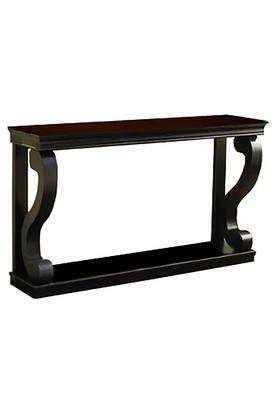 A seasoned solid wood frame provides a great support. Dimensions - 102 x 48 x 81 cm.